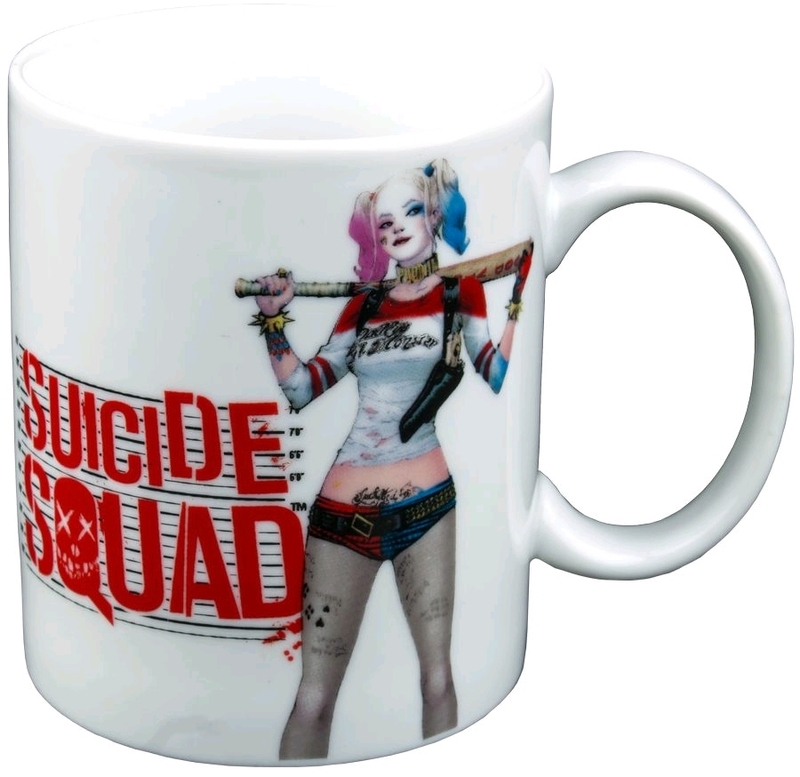 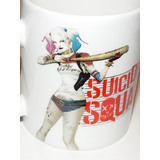 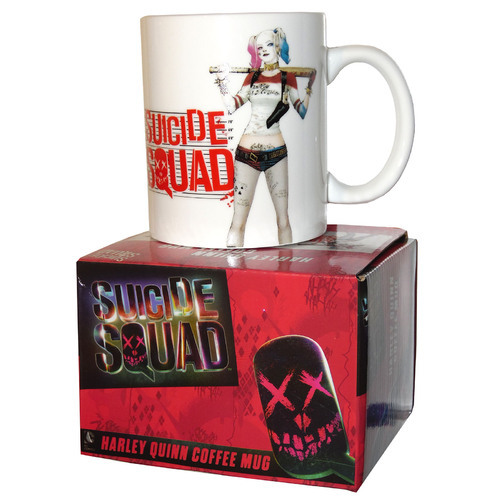 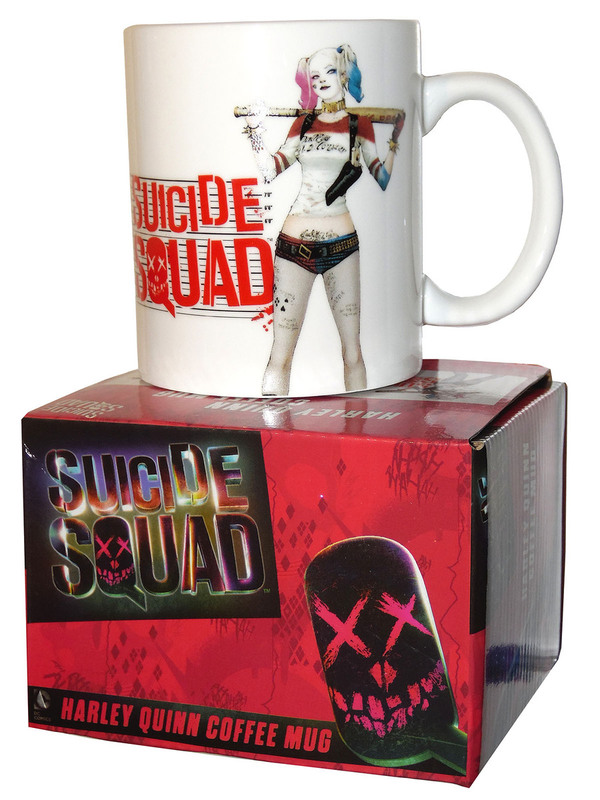 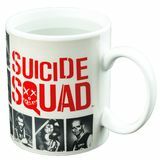 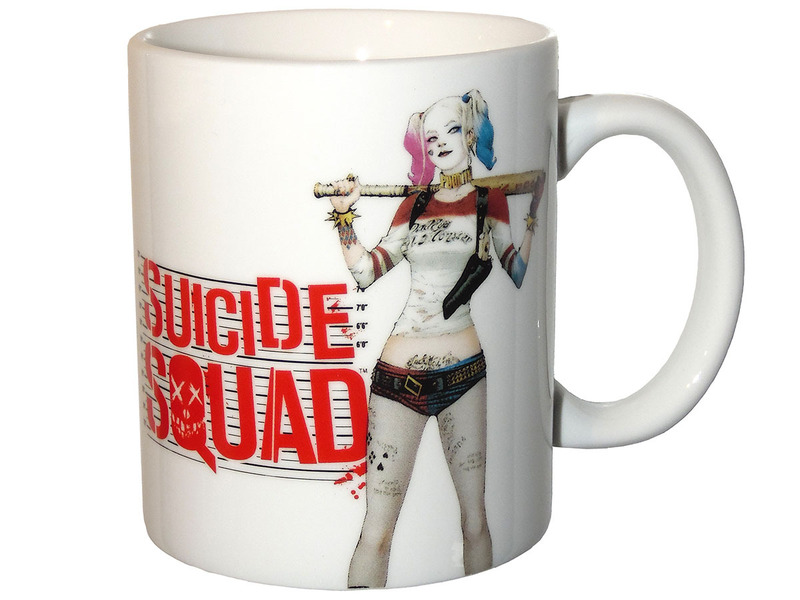 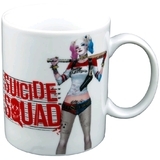 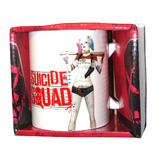 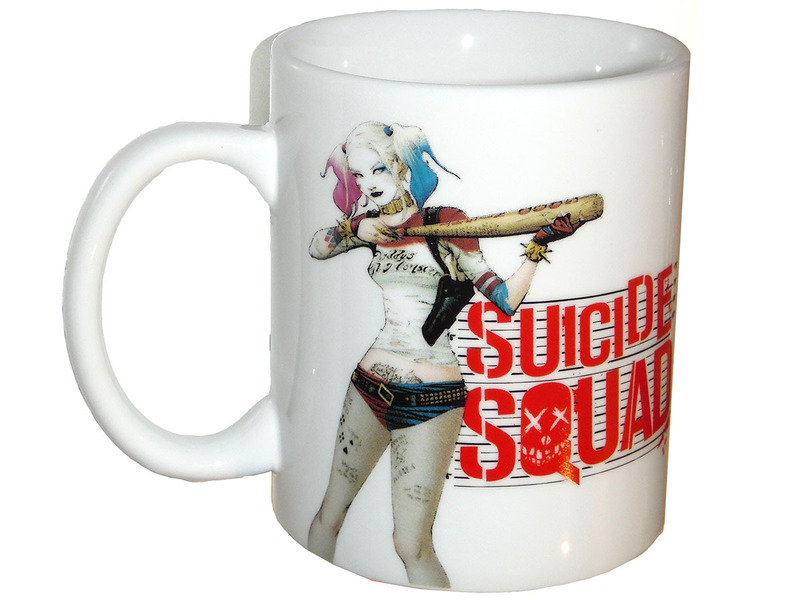 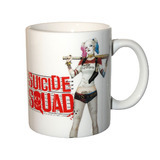 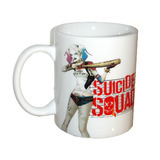 This licensed Suicide Squad coffee mug shows Harley Quinn in two separate poses, wearing her "Daddy's Lil' Monster" shirt, and armed with a gun and her Good Night baseball bat! 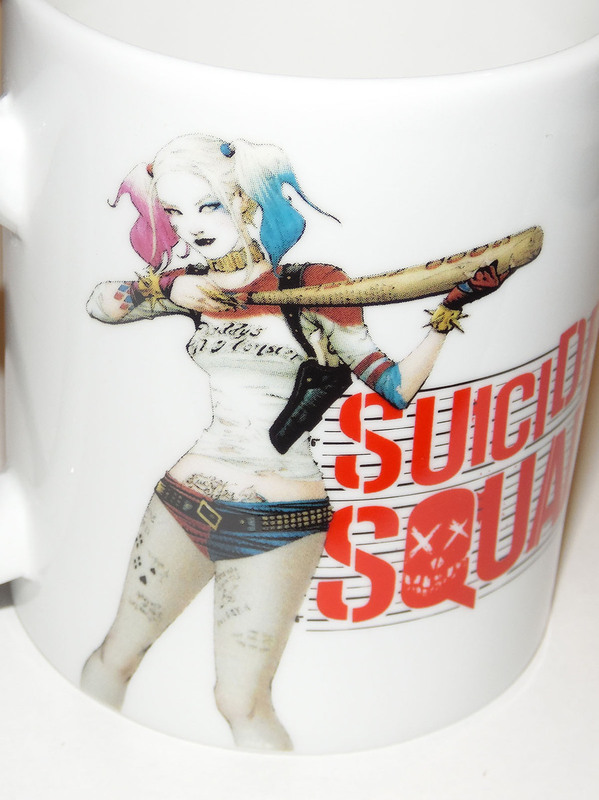 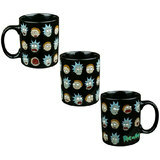 High quality mug. 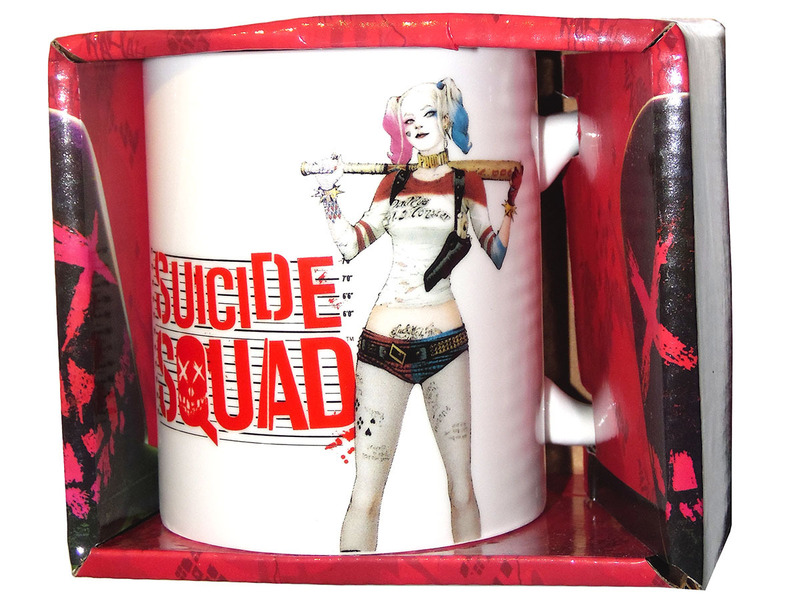 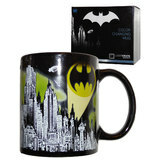 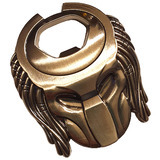 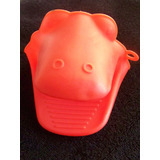 Officially licensed item by DC, Warner Brothers and Ikon Collectibles.